The Draught Model is available between 8'1" and 10'0" and is a really fun board for bigger waves than what you would ride your "log" in and when you don't feel like riding a shortboard but still performs amazingly in small waves as well. Surf bigger shortboard style waves but draw smooth long lines like you would on a regular longboard in under head high waves. This model is particularly good in the barrel due to its pulled in outline and foiled out rails from nose to tail. 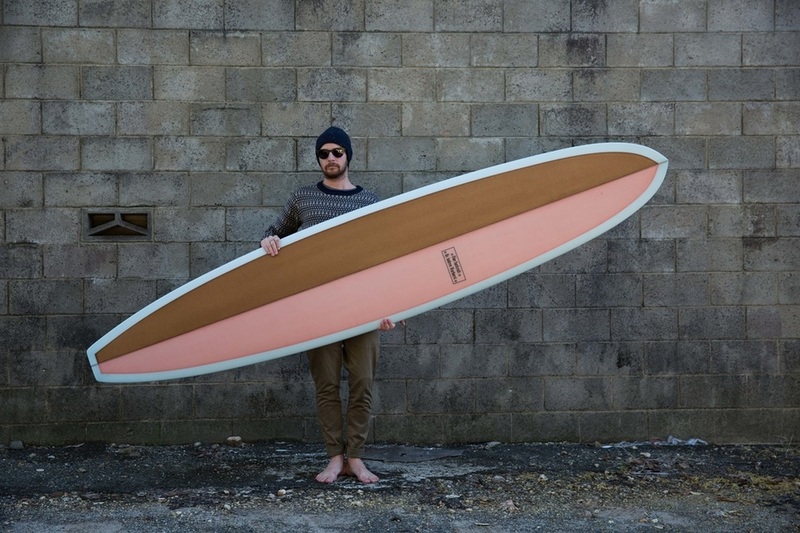 Perfect for big reef breaks like Bells Beach and Winkipop, points like Lennox and Angourie and will give it a nudge on any punchy Aussie beach break.